We are an independent footwear retailer based in Camden Town, North London. Our stores opened in 1999 and are based either side of Camden Lock which attracts visitors and tourists from all over the world. Camden is a destination known for its vibrant and eclectic atmosphere. Based on it's musical heritage, the area is a mix live music venues, restaurants, canal side bars and the now famous markets. It is still one of the very few places where independent businesses thrive in a world of retail corporates. 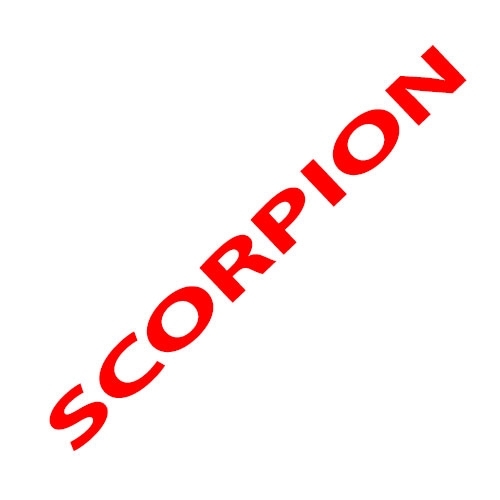 At Scorpion Shoes, we carefully select the very best of brands in order to cater for the different ages, tastes and backgrounds of our customers. We always have our ears (and eyes) on the ground looking for the next trend or hot brand. As an independent, we can afford to take risks when ordering and can therefore offer a variety of styles that the chain stores cannot. Simply put, we buy what we like and we wear what we sell! All our staff at Scorpion are knowledgeable and passionate about footwear but most importantly care greatly for customer service. We enjoy what we do and are lucky that our business is also our passion. We also know that without you there would be no us, that is why we strive to fulfil our promise to keep all our customers satisfied whether instore or online.